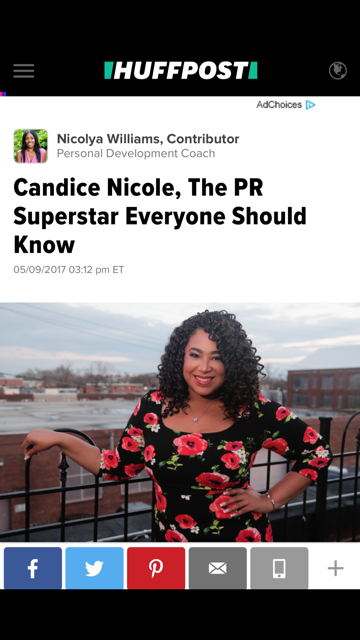 CNPR Owner, Candice Nicole has recently fallen in love with spinning. She is currently in her second phase of weight loss and spinning has played a big factor in jump starting the weight loss again. 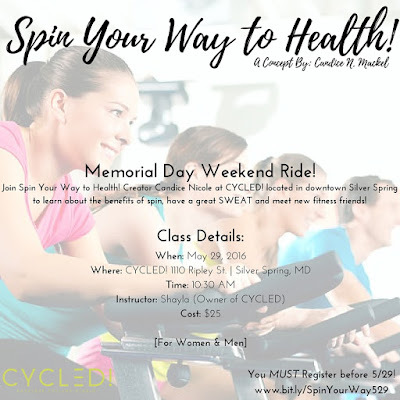 As a result, she has now created #SpinYourWayToHealth (Website Coming Soon) which will highlight the benefits of spin, why you should just give it a try, highlight instructors and students + more! 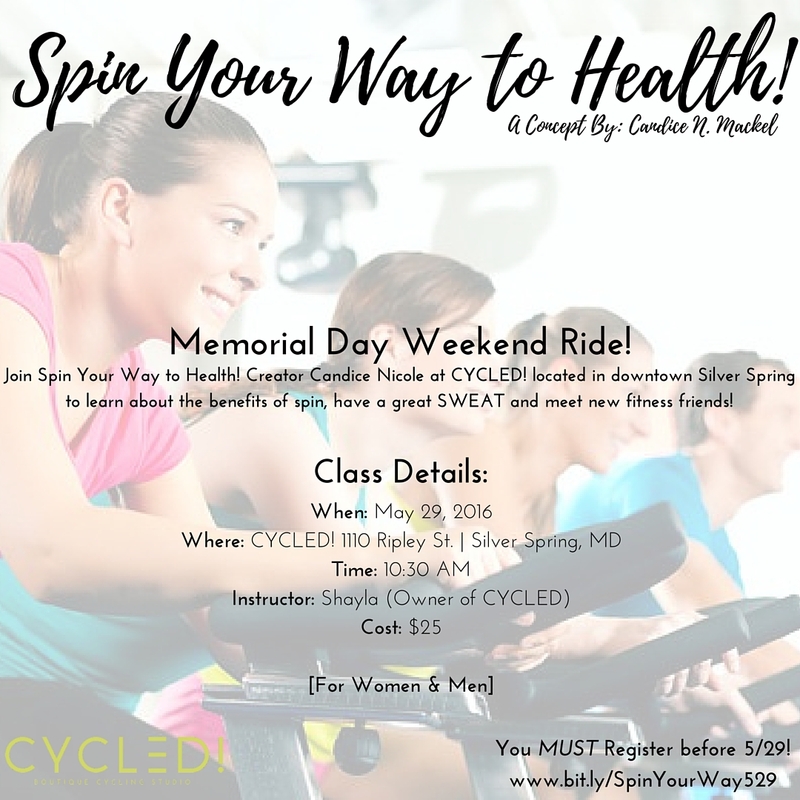 #SpinYourWayToHealth is also very happy to announce they have partnered with local cycle studio in downtown Silver Spring, MD to host two classes! 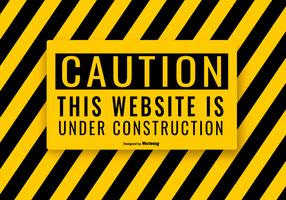 The first one will be held Memorial Day Week on May 29th at 10:30 AM and the second one will be June 5th at 11:30 AM! Candice hopes to see you in the saddle!